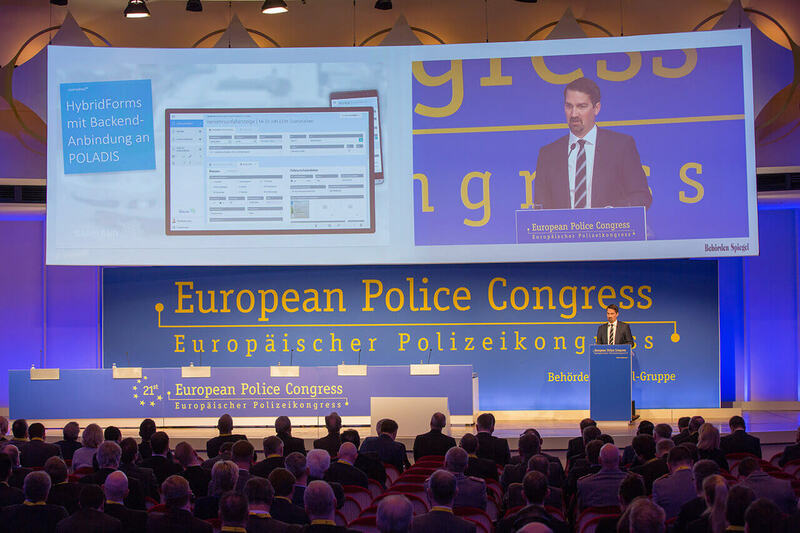 For the second time already, icomedias is represented at the European Police Congress in Berlin with the form software HybridForms. 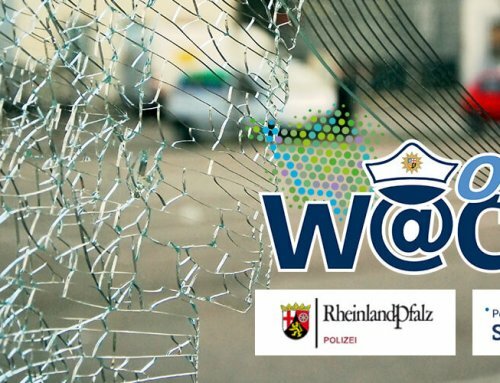 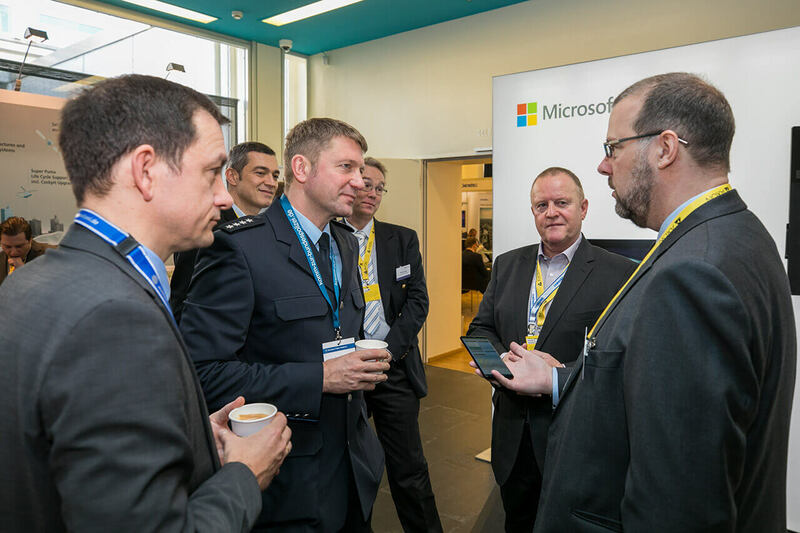 Together with the technology partners Microsoft Germany and Samsung, scenarios and references are shown which significantly speed up form processes and police data collection. 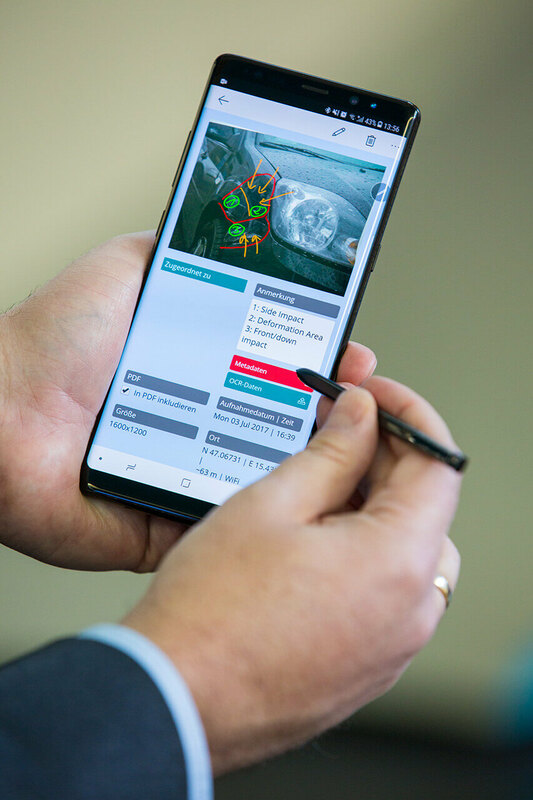 Smartphones and tablet PCs will replace notepads and pens in the future, processes are continuously digitalized and collaboration in teams optimized – with higher data quality, immediate availability and evaluability at the same time. 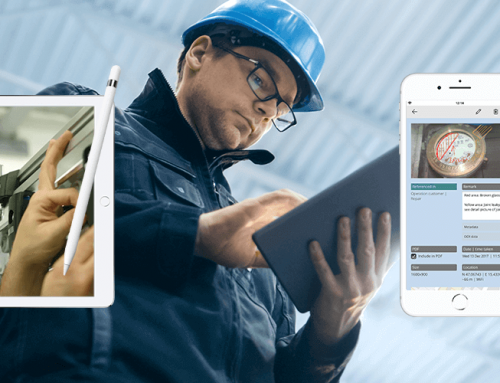 Mobile data acquisition is as diverse as the users. 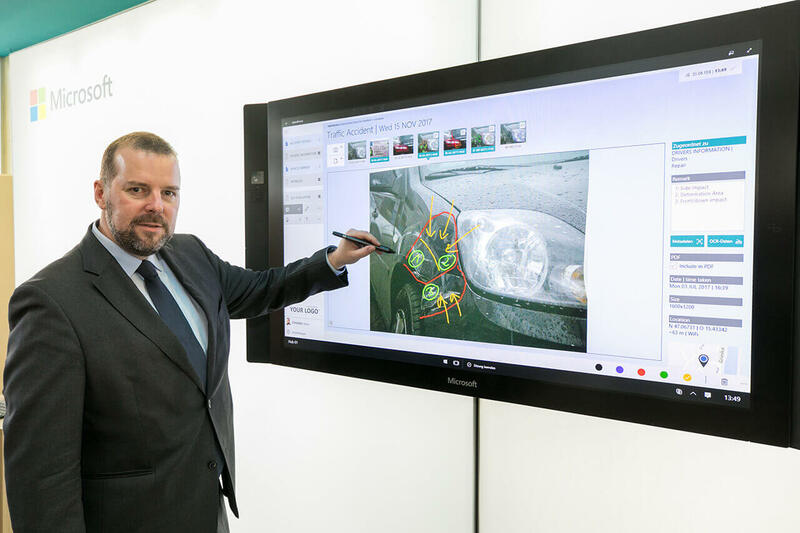 Data is entered on different devices, sizes, orientations and operating systems. 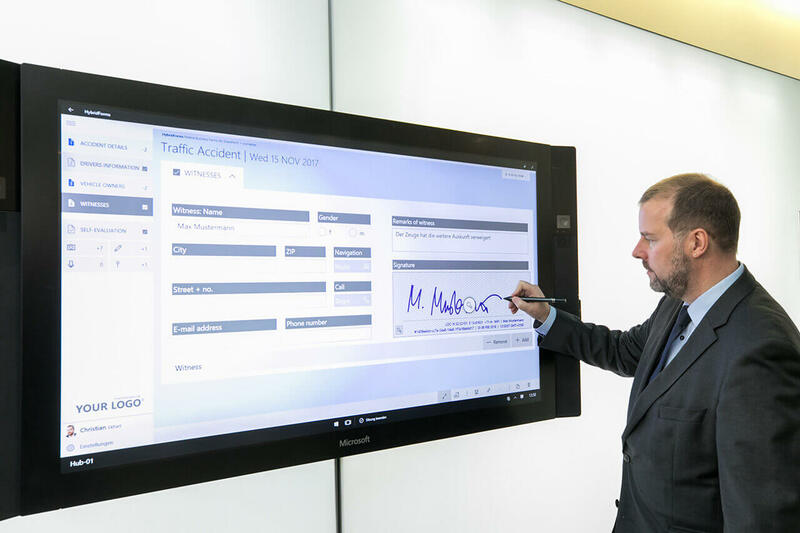 Most of the time they work online – but also offline in buildings or at remote locations. 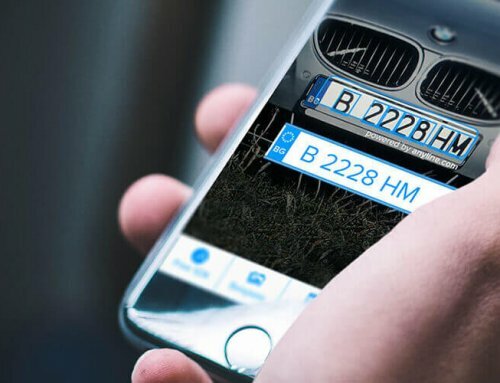 HybridForms is a mobile multi-platform app for Apple iOS, Android and Windows and covers all these scenarios reliably, even offline. 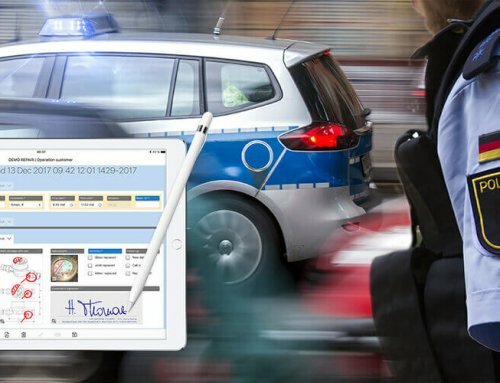 In the police station, the forms are processed with a web app in the browser, so that the system is also available on older PCs and Macs. 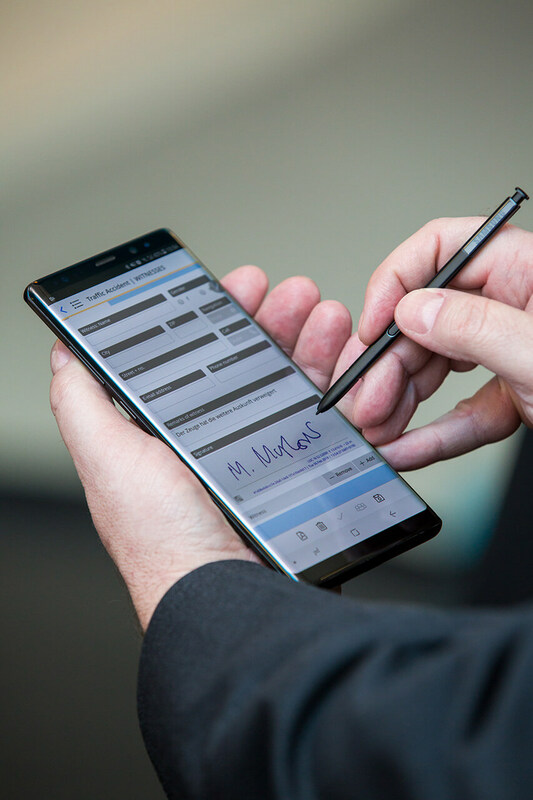 Depending on the platform, special additional functions can be activated, such as pen for biometric signatures, fingerprint or iris/face. 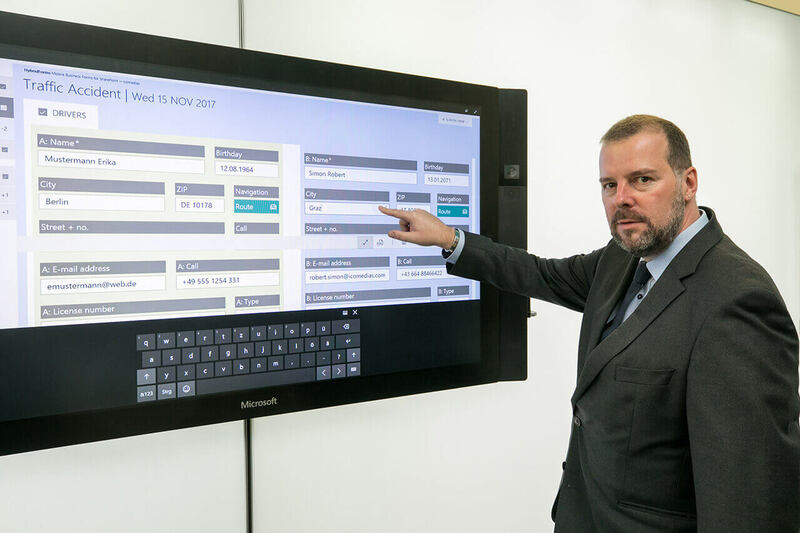 The most important thing is that HybridForms Multi-Platform guarantees identical results – regardless of the device and operating system with which the form software is used. 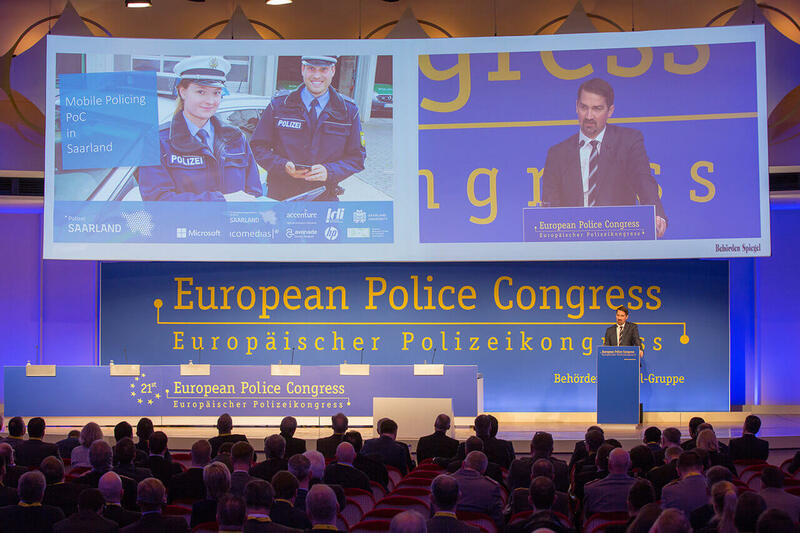 The 21st European Police Congress is an international platform for decision-makers from security authorities and police and will take place in Berlin on 6 and 7 February 2018. 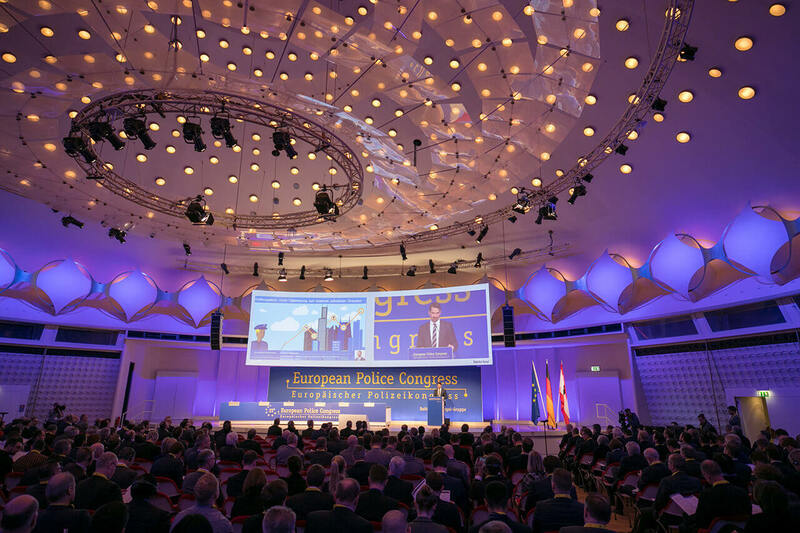 With around 1,500 participants, this event is the largest international conference for internal security in Europe. 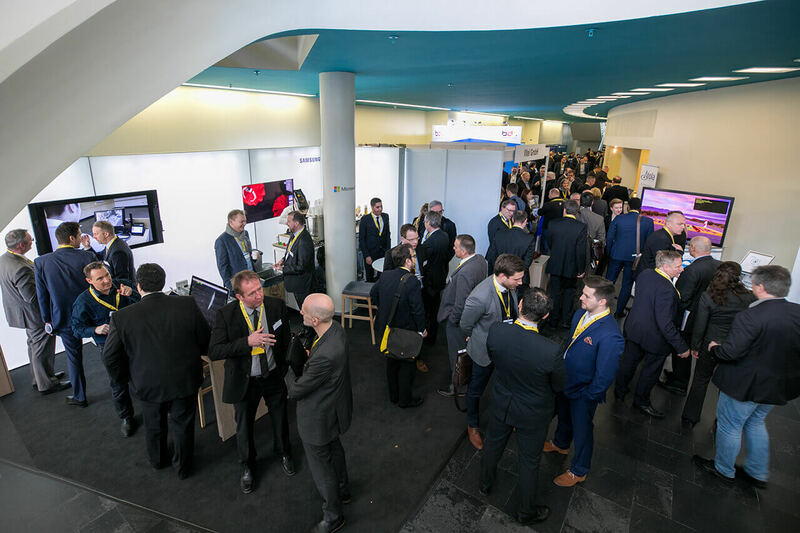 Experts discuss strategic, political and technical topics under the motto »Better networking of security | Information – prevention – repression«. 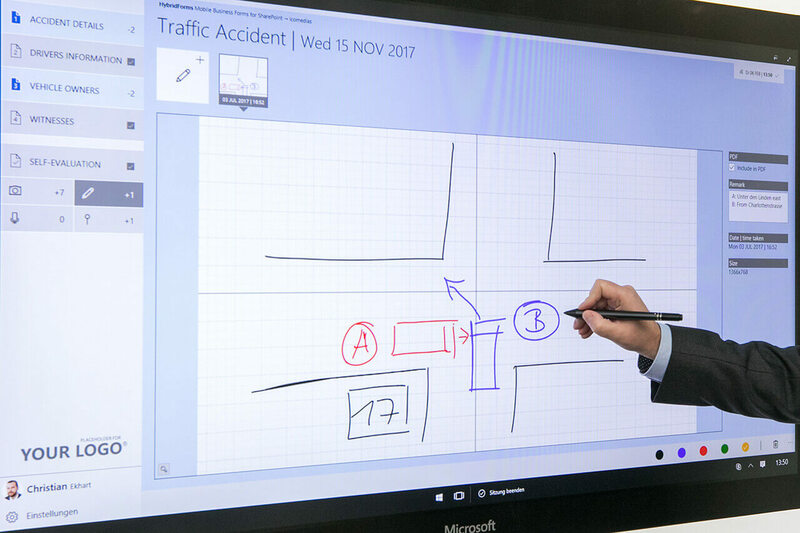 In an accompanying exhibition, leading manufacturers showcase their solutions for modern police work.